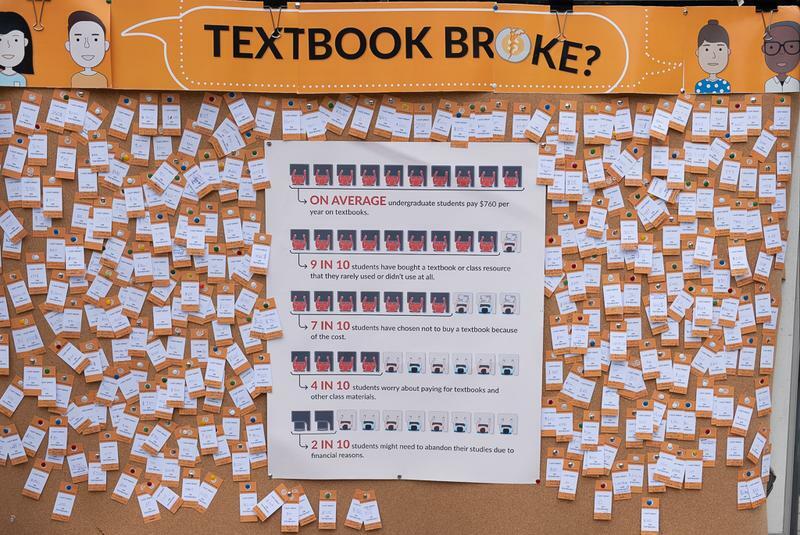 The AMS is back with another year of the Textbook Broke campaign to engage students with the issue of the cost of course materials. According to the AMS Academic Experience Survey (AES), the average undergraduate student spends around $760 on textbooks and course materials in 2018.The AES also indicates seven in ten students at UBC choose not to buy textbooks or other educational material because of their cost. Moreover, nine in ten students bought educational materials but rarely needed to use them. “When you look at the other costs [of education] such as the rising cost of housing, the rising cost of tuition, textbook costs are just yet another burden,” said AMS VP Academic and University Affairs Max Holmes. Holmes pointed out that the issue of the cost of learning materials also extends beyond textbooks, to iClickers and online access codes that students are required to purchase in order to earn part of their course marks. Holmes said that these costs “put a barrier to education … [they] also [put] a barrier to assessment and a barrier to even succeed in [the] classrooms when [students] aren’t able to take the quizzes without paying a certain amount of money”. This goes hand in hand with the Open Educational Resources (OERs), which allow students to access learning material online at no additional cost. 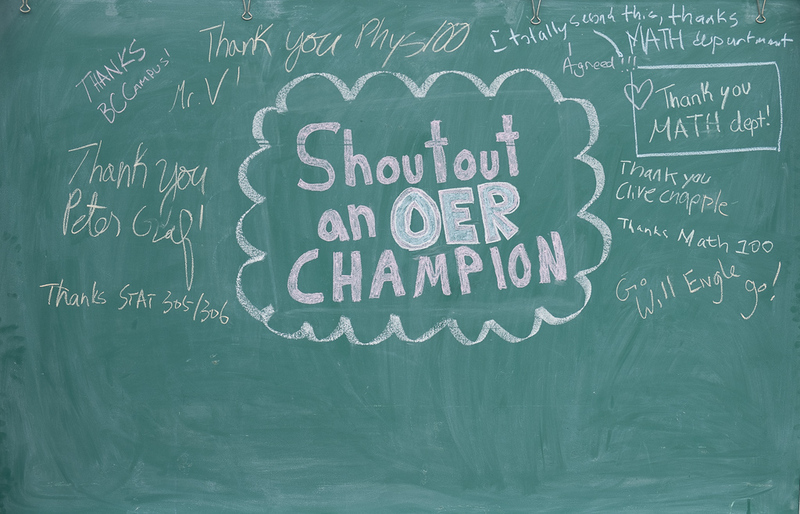 This year, the Textbook Broke campaign focuses on engaging UBC students in this initiative and encouraging them to thank professors who have dedicated time and efforts to make OERs available in their classrooms. For example, UBC’s math department is taking steps to integrate OERs into their classroom learning materials, particularly in introductory math courses. Math associate professor Eric Cytrynbaum has helped developed the Math 102 course along with professor Leah-Edelstein Keshet. 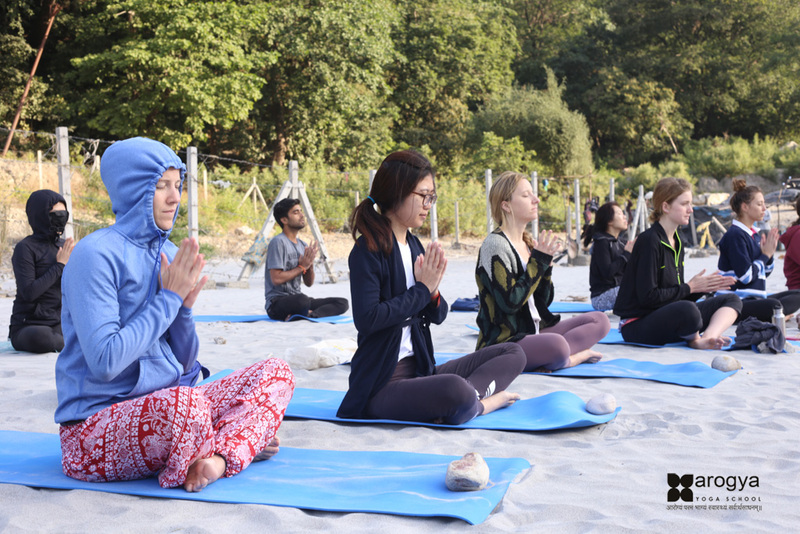 Holmes said that the AMS is currently working with UBC Senate Teaching and Learning Committee and the Centre for Teaching, Learning and Technology (CTLT) to create principles around classroom materials. Moving forward, Holmes encourages students to have a conversation with their professors the impact of textbook costs on their education. “If it’s a barrier to education, you should let your professor know, because [they] are going to care about that,” he said.